House Budget Committee Member Rep. Bill Pascrell (D-NJ) says Democrats are willing to compromise to avoid fiscal cliff, but will not “jeopardize plan benefits for Social Security” or Medicare benefits. 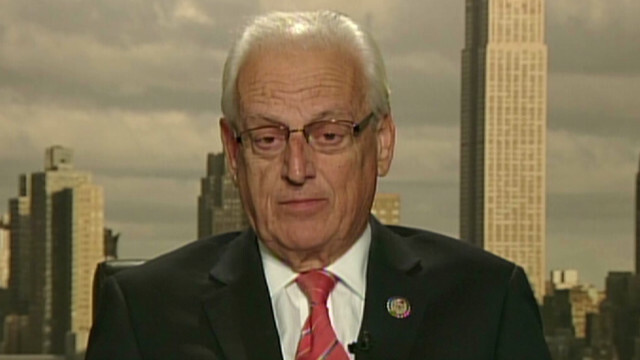 Pascrell says he’s open to changing Medicare, limiting deductions and considering revenue options. Starting Point with Soledad O’Brien airs weekday mornings from 7-9a ET on CNN.